Braw Beard return to Drygate on Saturday 23rd February with Scotland's annual and original Beard and Moustache Competition! After SELLING OUT 2 years in a row, Scotland’s Original Beard and Moustache Competition is coming back for another round! Again we have teamed up with our good friends, The Liverbeards Beard and Moustache Club, to put on another historic event. Along with the championships, The King Lot will be playing a live set. OPEN TO ALL COMPETITORS. The event is taking place in Scotland, but all nationalities are welcome to compete. Best Over 8″ Natural – Measured from the bottom lip, if your beard is longer than 8 inches, get entered in this category. No products at all, including oil. 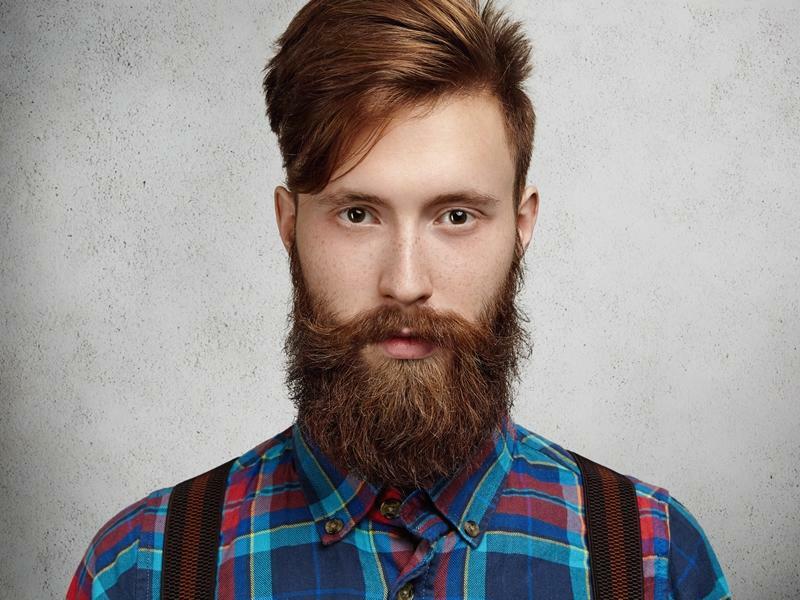 Best Over 8″ Styled – Measured from the bottom lip, if your beard is longer than 8 inches, get entered in this category. Any products go, such as sprays, waxes, oils & balms. Best Fake Beard – If you can’t grow a beard but are handy with the creativity, get involved and make one. From wool to head hair, lego to playing cards, there is no limit. While we take every opportunity to ensure the details for The Braw Beard & Moustache Championships are accurate, we always advise that you contact the event organiser before setting out for the event to avoid disapointment.